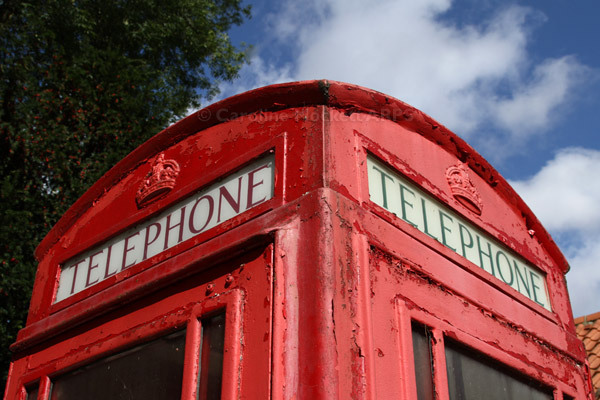 Notes: Whilst wandering about taking some photos today, I came across this tired old K6 phonebox. It set me thinking how communications have changed so much during my lifetime – only a couple of decades ago, these were all over the place and were your only reliable means of calling whilst away from home. If you broke down, you had to walk to the nearest one to ask for help. With today’s prevalence of mobiles, I wonder just how long examples of this venerable old British icon will remain on our streets? I thought it made a good catch for Treasure Hunt Theme #74 – Communication.